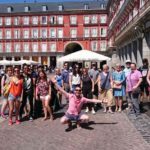 Discovering Madrid for Less – Unique and fun ways to explore the city! Madrid is, without a doubt, one of the most beautiful cities I’ve ever seen. It’s got some of the elegant characteristics of Paris, the eclecticism and colors I loved in Marrakesh, and the vibrant energy and friendly atmosphere that only the Spaniards can give to a city. All of these factors are what truly made me fall in love with living & studying here. That being said, there are a lot of great ways to explore Madrid (besides getting lost while trying to find class like I did). 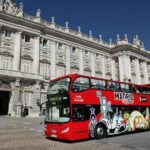 Consider some of these fun alternatives to getting to know Madrid yourself, with friends, or as a good way to show the city to friends and family who visit. For a free map of Madrid and the metro plan, please click here! 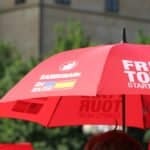 Meet & Explore is Citylife’s free daily walking tour of the city center and all the important landmarks operated by our partners & friends Sandeman’s New Europe Tours. Make some friends while discovering the city. All you have to do is reserve your spot here! If you’d like to explore the city in more detail, take a look at more of Sandeman’s amazing tours. 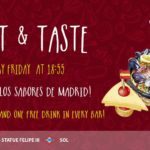 Like the Majestic Tour, which explores Madrid’s charming neighbourhood of Las Letras, home to some of histories most famous writers, or the Inquisition Tour, a trip through Madrid’s dark past during the Spanish Inquisition. Going on these educational tours can be a great way to learn about the history of the new place you’ll be living. 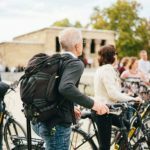 On any one of Sandeman’s New European tours, you’ll learn something new, meet like-minded participants on your tour, and have fun. The guides are interactive and willing to answer any questions you might have. With your personal City Card, participants will receive a 10% discount code available for unlimited use for these specific tours! The big red double decker touristic buses can be spotted in every major city around the world, and for good reason! It’s an excellent way to see a city, especially when you’re tired of all the walking inherent of traveling. Check out the routes and times here. 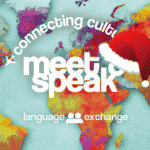 Sign up for our weekly raffle for a chance to win a free ticket for the touristic buses. Trixi bikes offer great city tours every day by bike. They’re conducted in small groups so as not to lose anyone, and of course it includes stops for snapping photos. 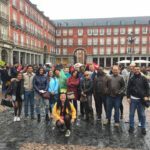 There are many different types of tours that Trixi offers, from a Madrid Daily Bike Tour, a Culinary Bike Tour, to a Real Madrid Tour, there’s something at Trixi to interest everyone. 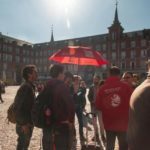 Additionally, you can simply rent a bike from Trixi, starting at 4€, and they’ll give you an itinerary if you want to go on a self-directed tour of Madrid. To sweeten the deal, City Card members get a special discount by presenting their City Card at the Trixi Bike office! See the discounts page for further details. With your personal City Card, participants will receive a 20% discount for all bike rentals and daily bike tours with Trixi Bikes. You know you’ve always wanted to try riding a Segway. 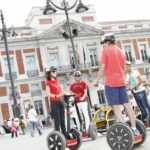 Now you can while exploring the city with Madrid Segway! To enjoy Madrid on two wheels, check on Madrid Segway! Get ready to have some fun. At Madrid Segway, they offer several different types of segway tours. 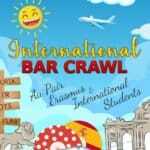 Some of these tours include a Downtown Madrid tour, a Retiro Park Segway Tour, and a Madrid River tour. 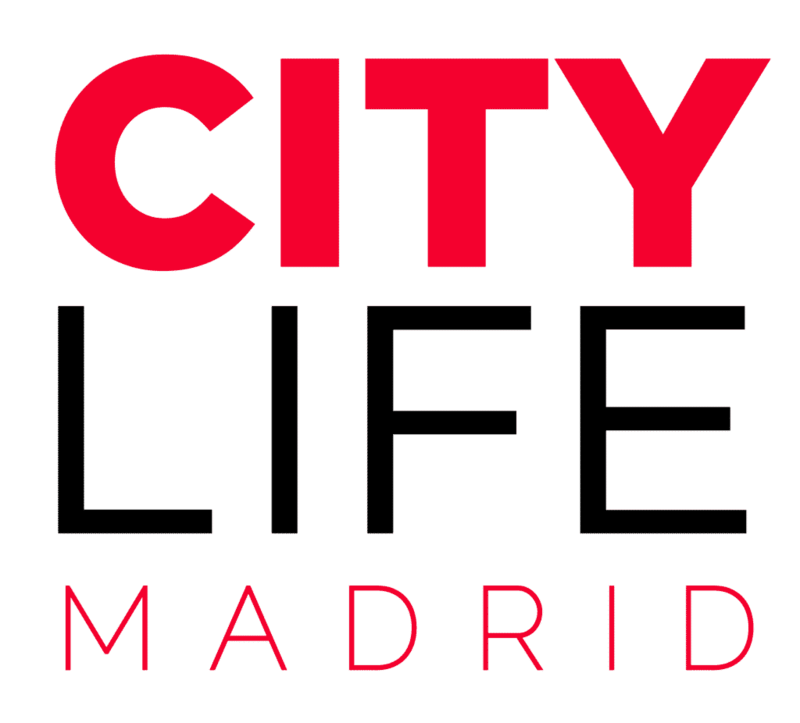 Citylife members, don’t forget to show your City Card at Madrid Segway for your discount. See the discounts page for more info. 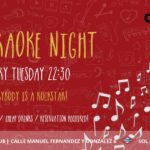 With your personal City Card, participants will receive a 10€ discount for Segway Madrid tours of 90 minutes for you and one friend. 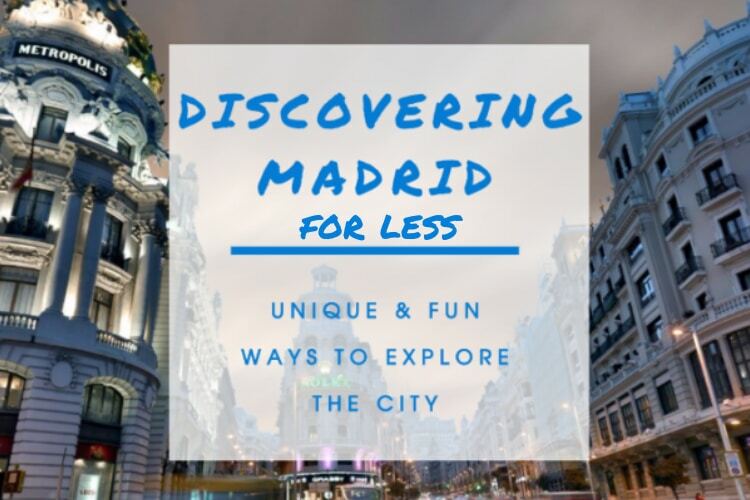 Every week the Citylife Blog publishes articles on Madrid’s hidden treasures you shouldn’t miss, museums you might not know about, parks to visit with friends, the best ways to spend your free time in and around Madrid, where to find that food you’re missing, and much more! subscribe to our weekly newsletter. Now go out and start exploring! To win free tickets on a weekly basis to our activities & trips as well as other amazing prizes, simply participate in our weekly raffle!